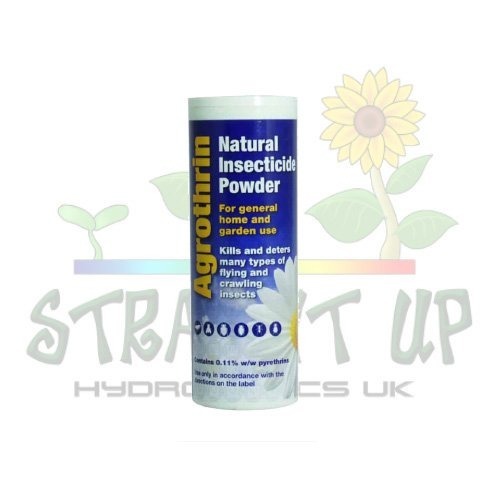 Agrothrin Dusting Powder is a great insect control product that uses Pyrethrins. These are extracts from chrysanthemums and have long been known as a highly effective insect control compounds. What’s more, as they are natural in origin, they pose no environmental issues from entering the food chain. It is 100% natural and biodegradable. Agrothrin Dusting Powder is very easy and safe to use but still highly effective. 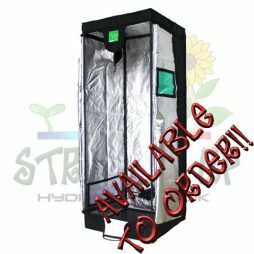 As it is a powder, it lasts longer than a liquid treatment in normal row room conditions. 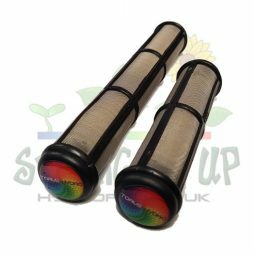 You can use this as a media top dress to create a barrier against problem insects, deterring them and protecting the plant. 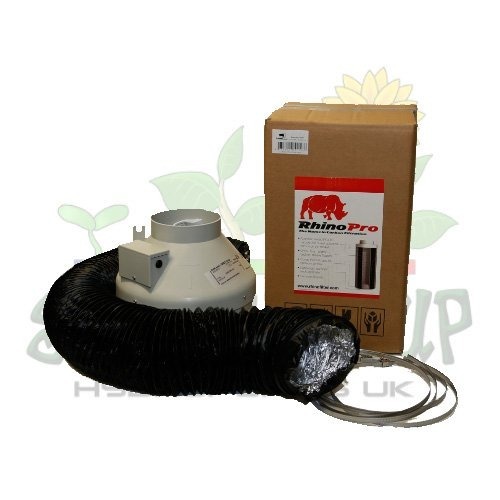 It is especially effective against thrips, fungus gnats, root bourne aphids, silverbacks and springtails. You can se it in combination with DiatoShield for extra protection! 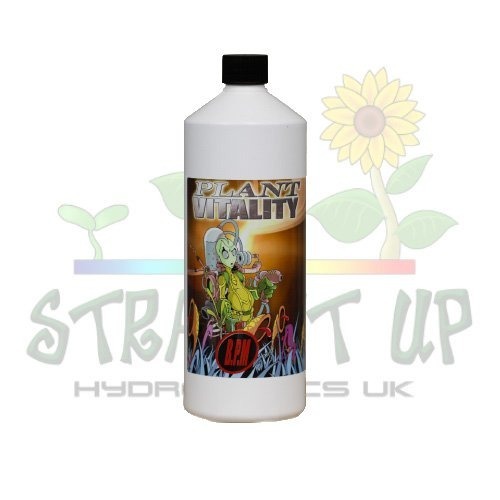 At Straight Up Hydroponics, we have a range of insecticides and other products for combating insects and pathogens. As mentioned above, diatomaceous earth helps form a barrier and is for top dressing media. 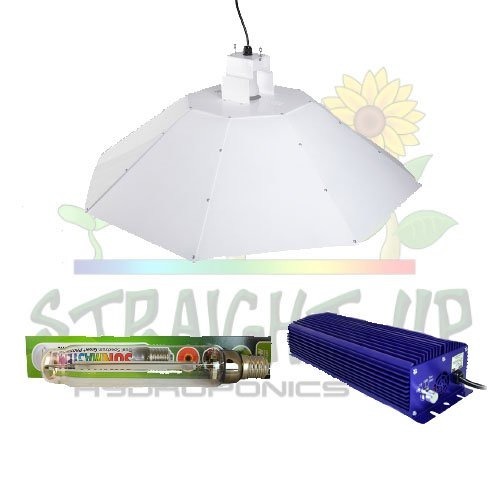 All of these products are online and you can look through them by clicking here.